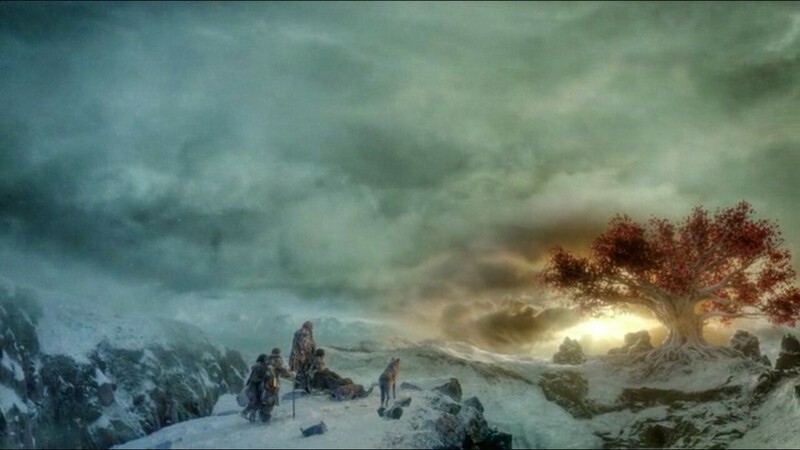 Synopsis - Circumstances change after an unexpected arrival from north of the Wall. Dany must face harsh realities. Bran learns more about his destiny. Tyrion sees the truth about his situation. The subtle art of twins going to prison.